….and for you to dance with me ! 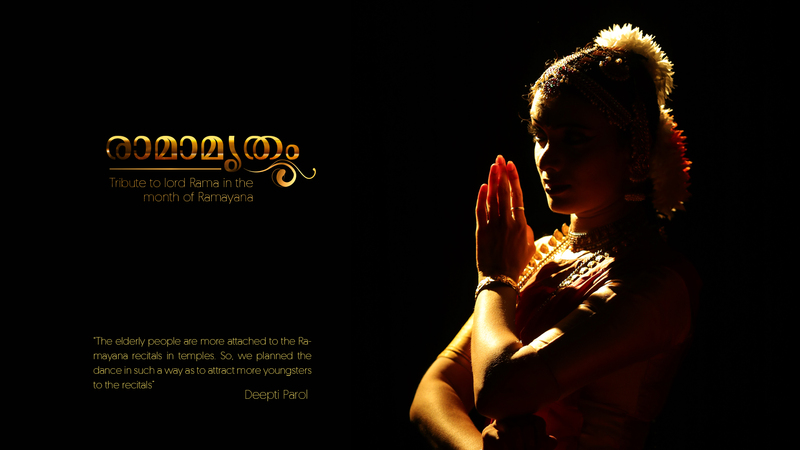 Join me in the journey……..
Deepti Parol was born in Kerala, the southern state of India. She started her training in Indian classical dance at a tender age of four.She has an M.A in Dance with 1st rank and Gold medal, completed M.Phil in dance, acquired UGC Lectureship, Post Diploma in Choreography & Diploma in Indian Arts, and a teaching experience of more than 15 years. 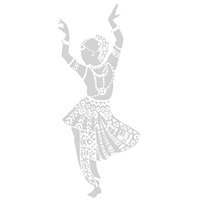 She has a life long interst for dance, particularly for Bharathanatyam. 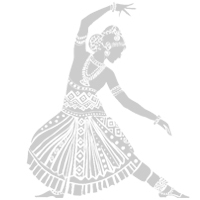 She still retains the curiousity of a four year old child in her passion for classical dance. Living is Learning for Deepti Parol. Technical excellence and versatility make her distinct…..
Deepti Parol is one of our prime disciples carrying the Bharatakalanjali tradition with great discipline, devotion and dedication. 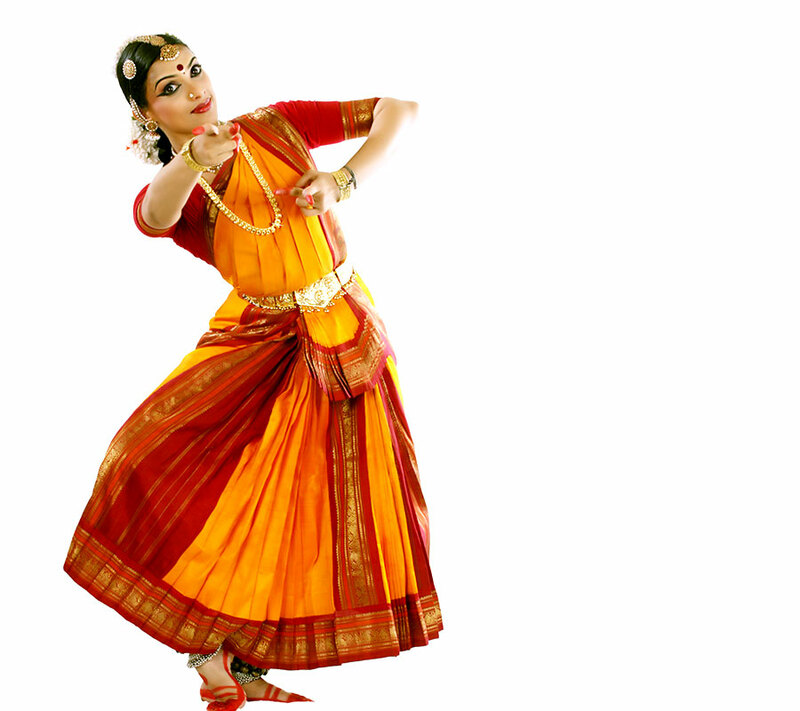 She has been an integral part of our lineage meticulously upholding the Bharatanaatyam in its best and creative format. She has imbibed a great deal of experience working and performing with us and also partaking of our group productions, thus gaining recognition from cultural forums that invite her for performances and workshops all around Bhaarat. We are indeed proud of her achievements not only as an able and accomplished Bharatanaatyam artiste but also maintaining a high standard following our footsteps, bringing us credit. We wish her all the best for all her future endeavors. Join me in the journey…. 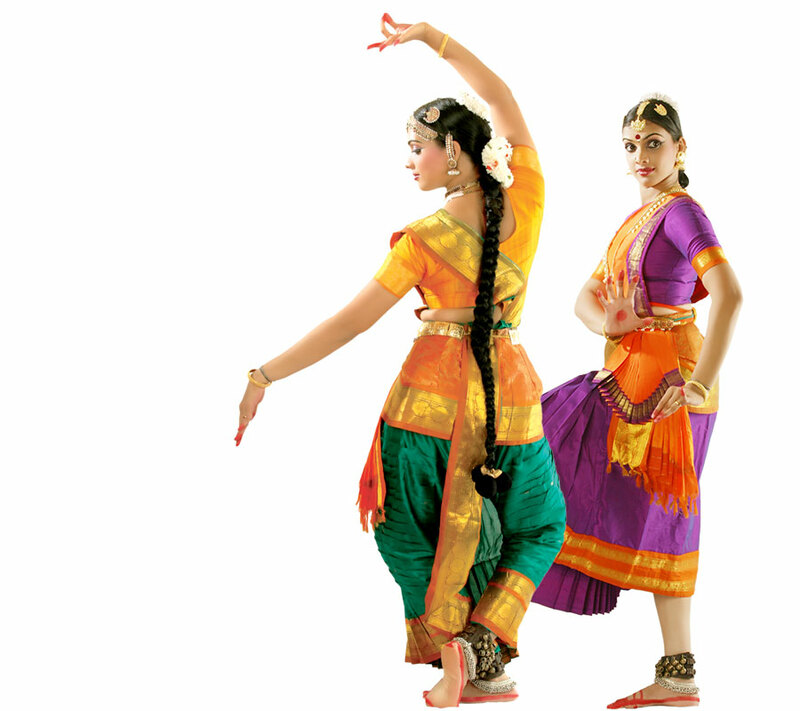 Dancing is the act of the subconscious mind for Deepti it’s like breathing……!